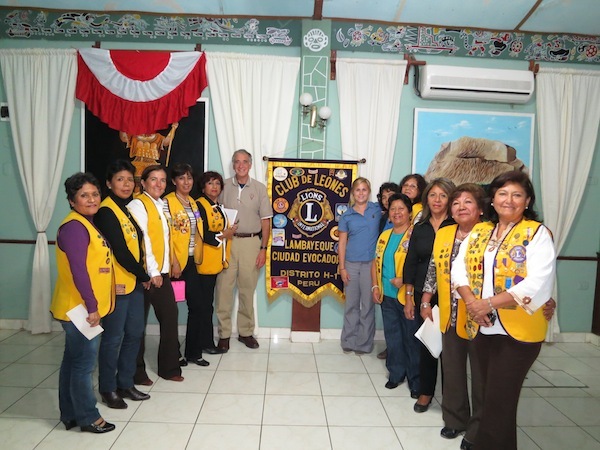 We’ve been working very closely with the Lambayeque Lions Club, a group of women who have been instrumental in helping make the FACES surgical trips and follow-up care a success. We are very excited to continue and build this partnership. 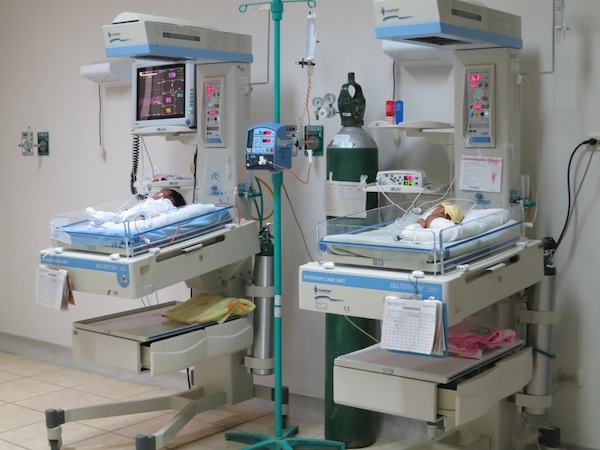 We toured the new pediatric wing at Belen Hospital, including the new neonatal ward, which has greatly increased its capacity for caring for newborn and premature babies. We’ve met some of our patients from previous campaigns. 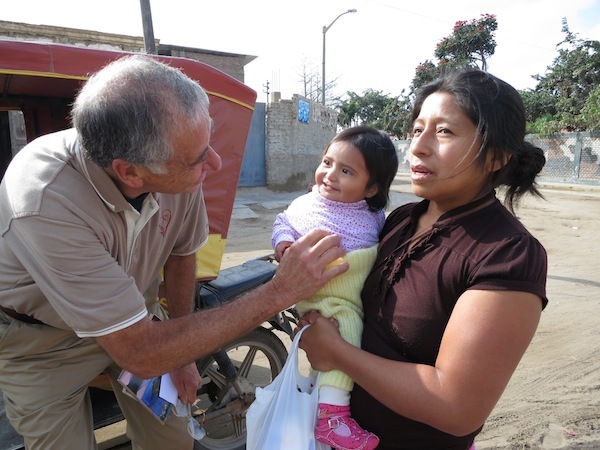 Above, Dr. Albert visits with Chalon and her mother, Yovanna. Chalon received cleft lip surgery from the team in January, 2012, and will receive cleft palate surgery in January 2013. We’ve been working with local partners from Belen Hospital. 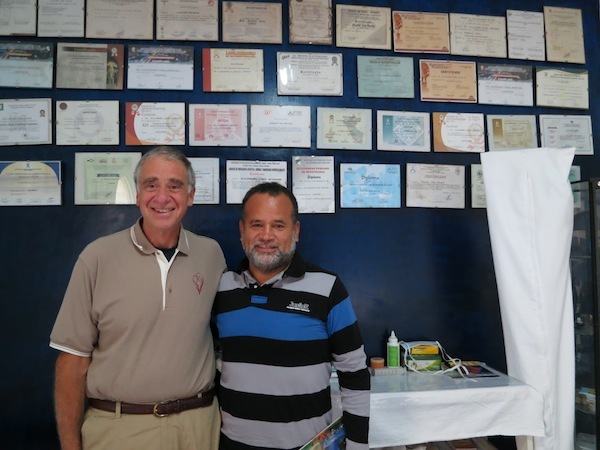 Above, Dr. Albert and Dr. Chira, a gastroenterologist from Belen Hospital who also has a private clinic in his home. 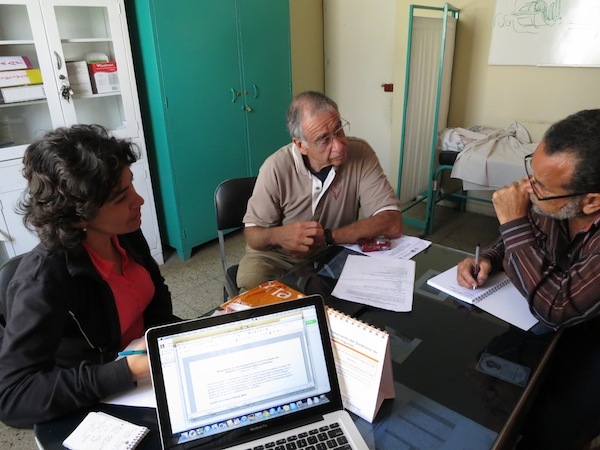 FACES and Dr. Chira have been developing plans to help FACES’ campaigns and projects have long-term sustainability within the community. 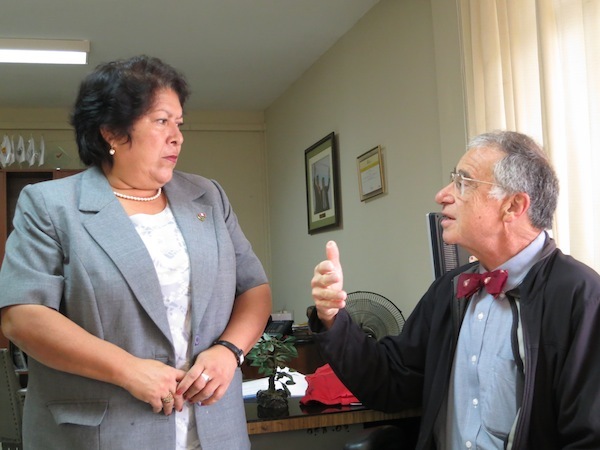 Dr. Chira was recently appointed the FACES Director of Training and Education for Peru. The team has spent some time each day at Belen Hospital. Dr. Albert has given some consults for past patients who requested private consults. 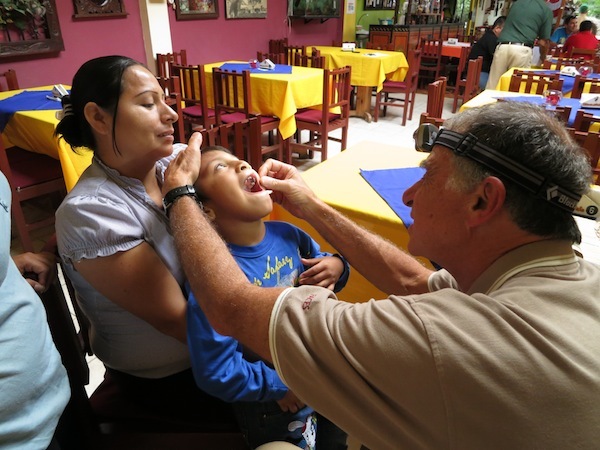 Above, Levi, who received surgery from FACES in January 2012, receives a check-up from Dr. Tom. We love spending time with our patients and their families whenever we can. 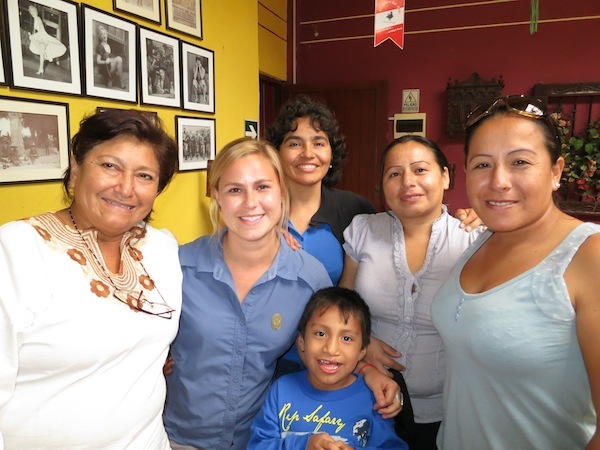 Above, Teresa of the Lambayeque Lions Club, Leah and Delia of FACES, and Levi and his family. We met with representatives from the regional Lambayeque Government in regards to our projects. We are looking forward to being more integrated locally thanks to these partnerships. 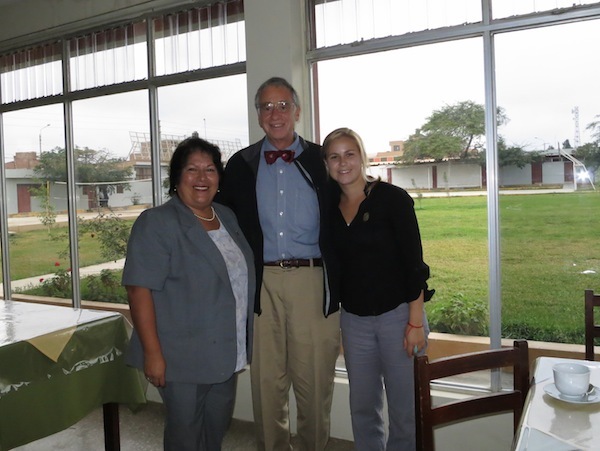 From left: Adriana of the Lambayeque Regional Government, along with Dr. Tom Albert and Leah Olson of FACES. We’ve been conducting a number of planning sessions in regards to current and upcoming projects. 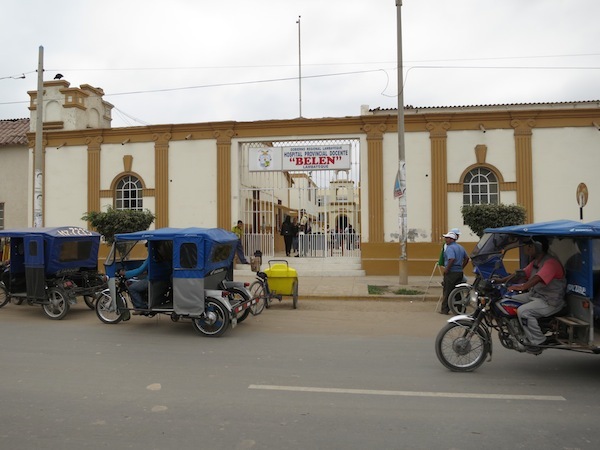 Here, we worked with Dr. Chira, our newly appointed Director of Training and Education – Peru, on how to integrate training and telemedicine into Belen Hospital. 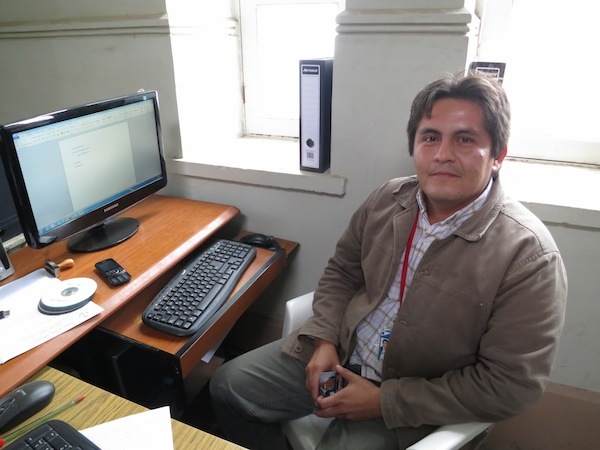 Leah has been working with Jose Castaneda Acuna, technology specialist at Belen Hospital, on developing a new website for their health facility.